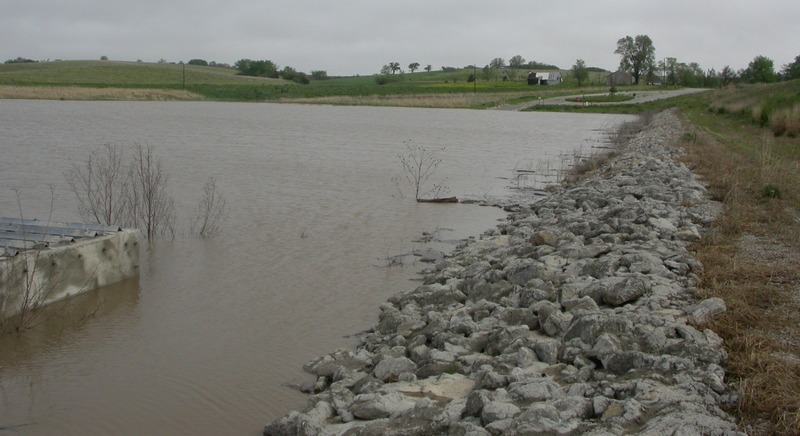 Homestead Lake, located between the towns of Bruno and Abie in Butler County, provides public recreation in addition to flood control. 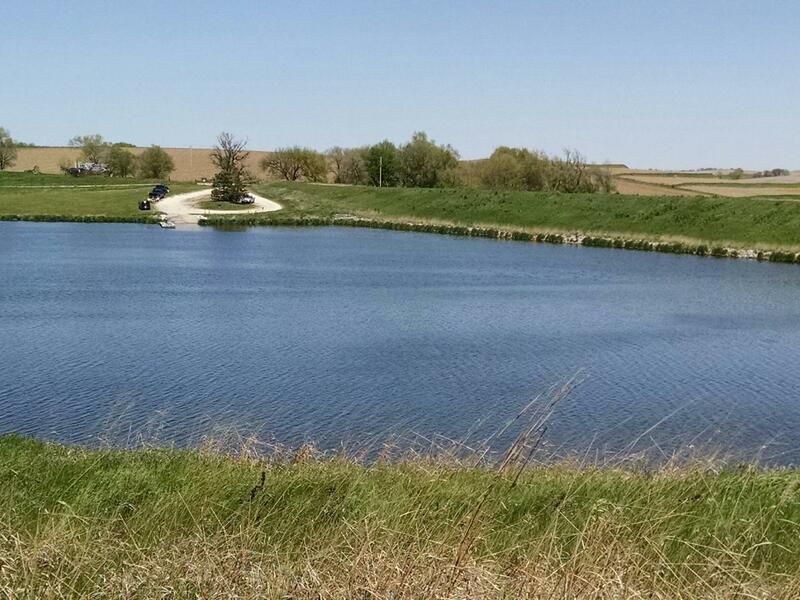 The 37-surface-acre reservoir is open to the public for fishing, picnicking, no-wake boating, and other activities. The lake was completed in spring 2001. All recreation facilities are located on the north side of the lake. There are two main areas open for recreation. One, just west of the dam, includes a boat ramp and a fishing dock. 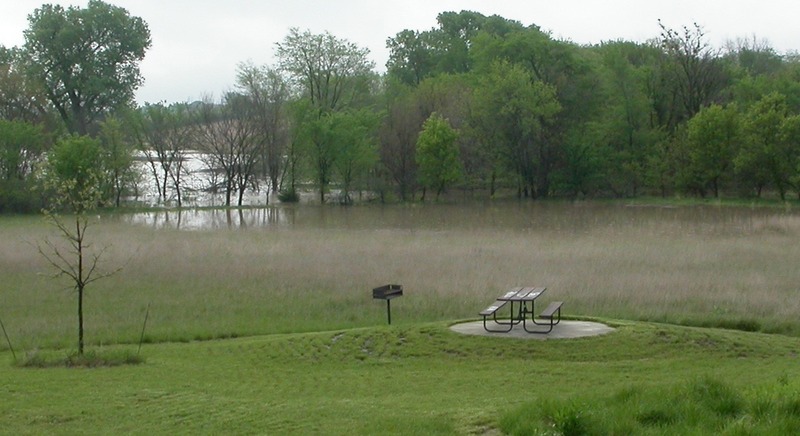 The other, at the far northwest corner of the lake, includes a picnic shelter, additional picnic areas with fire rings and tables, and primitive restrooms. Parking is available at both areas. 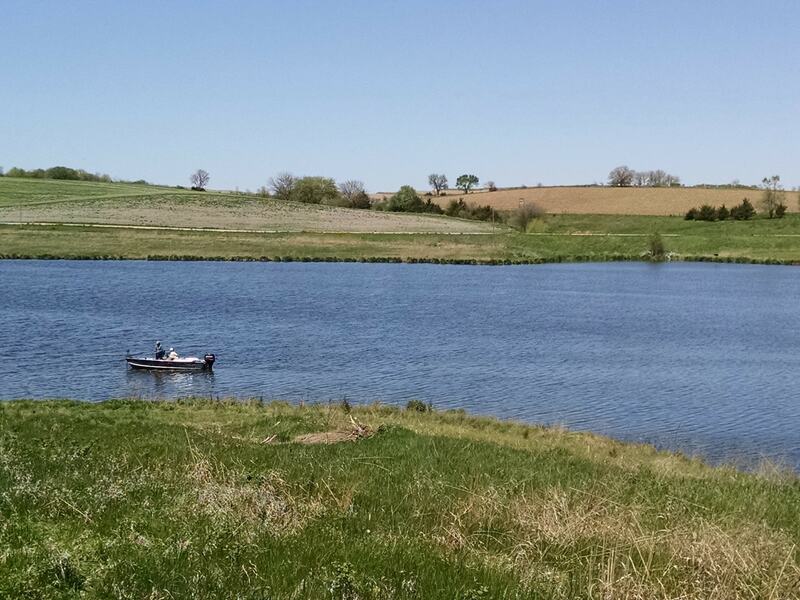 The Nebraska Game and Parks Commission stocked the lake with bass, bluegill, and catfish. In addition to a fishing dock for shore fishing, a boat ramp provides access to boat fishing. 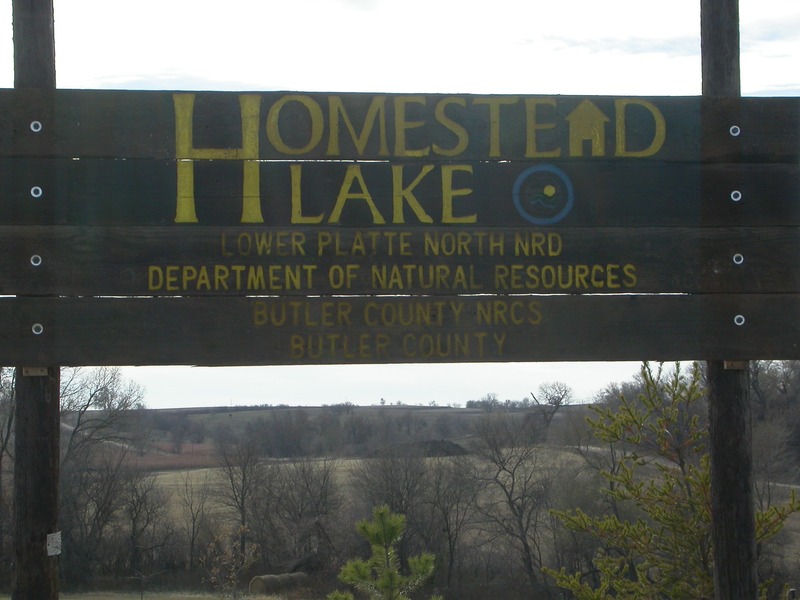 Portions of the Homestead Lake Recreation Area were opened for upland game hunting in fall 2003. In-season hunting is allowed in posted areas on the south side of the recreation area and east of the dam. All Game and Parks hunting regulations apply. 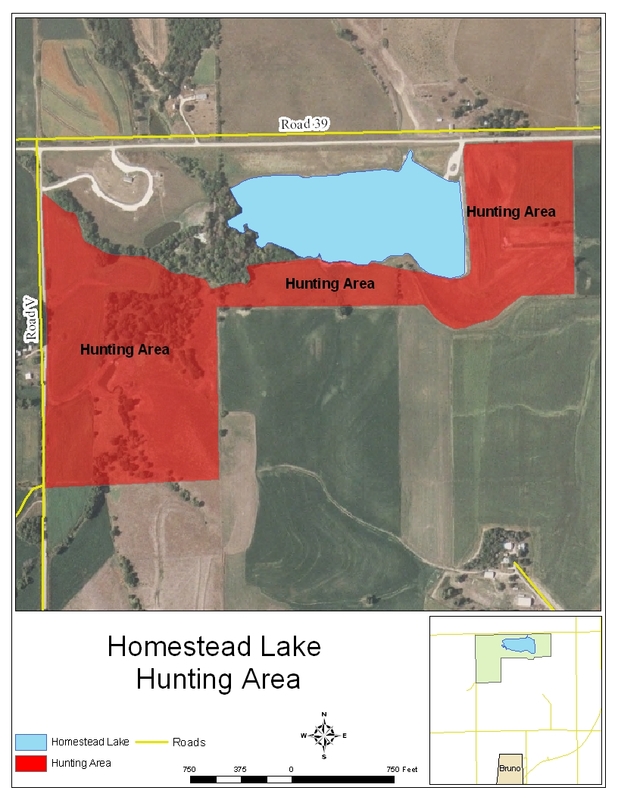 Download the Hunting Area Map for more information on hunting areas at Homestead Lake Recreation Area.